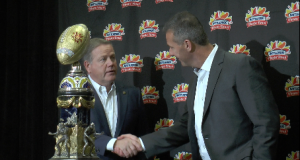 Urban Meyer and Brian Kelly of Notre Dame speak to the media for the final time before facing off in the 45th annual Fiesta Bowl. 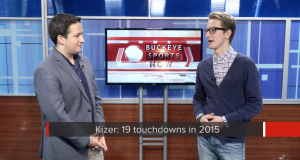 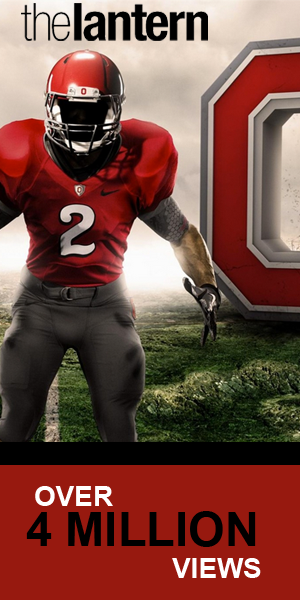 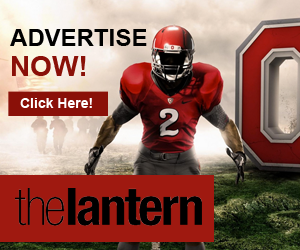 Cardale Jones takes over for Lantern TV, interviewing fellow quarterback J.T. 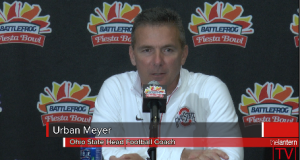 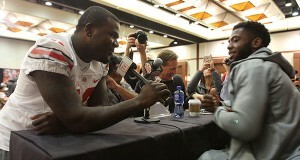 Barrett and H-back Braxton Miller at media day for the Fiesta Bowl.